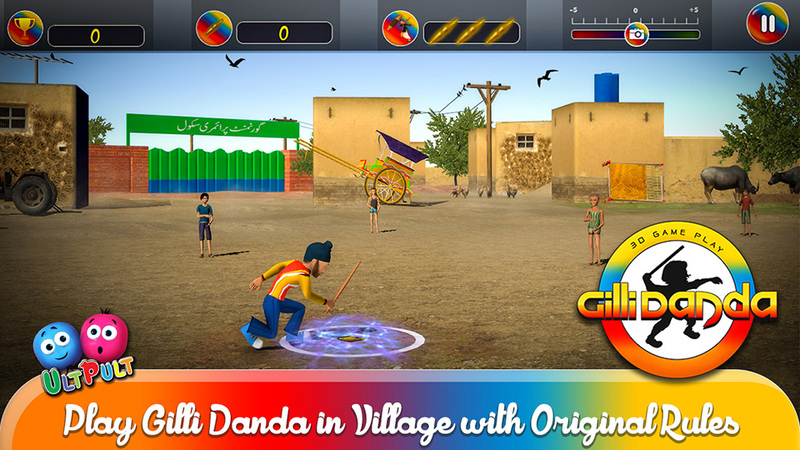 Gilli Danda is an ancient desi game which is played in rural areas especially in Pakistan, India, Bangladesh, Cambodia, Turkey and Italy. 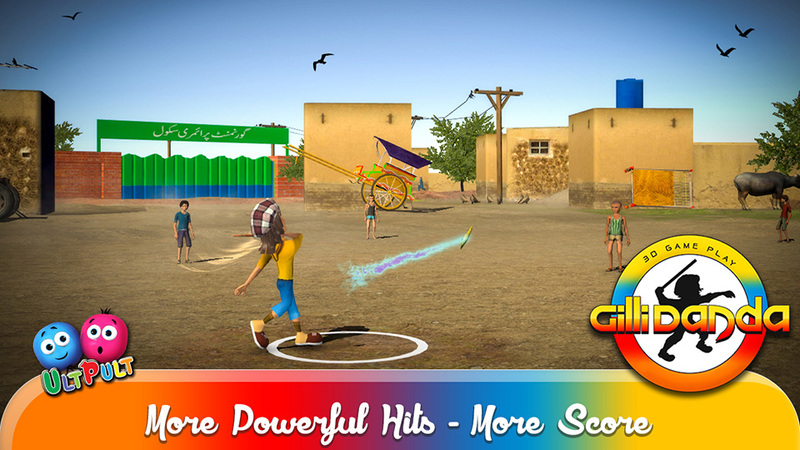 This game is played with two sticks, a larger one called Danda (Dandan), which is used to hit the smaller one, the Gilli (Gulli). Gilli Danda is also known as Billarda, Bòlit, Pati-kubra, Lippa and Klipa in Spain, Catalonia, Philippines, Italy and Poland. 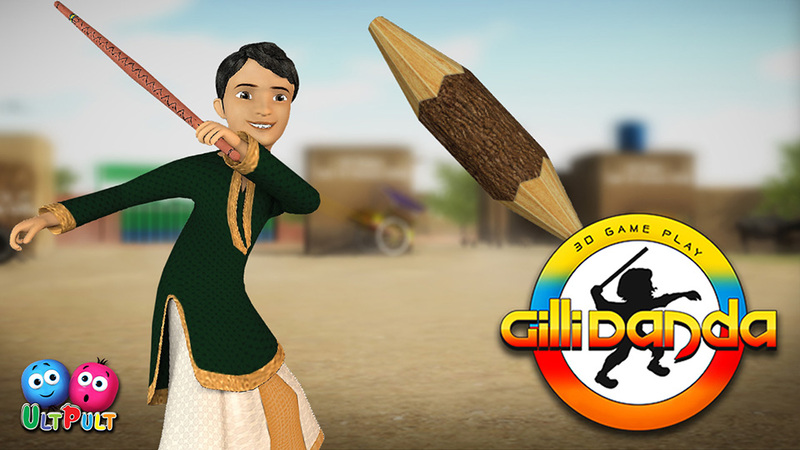 Gilli Danda is an ancient desi sport of Asia with origins over 2500 years ago. It is believed to be the origin of Western games such as Cricket, Baseball and Softball. 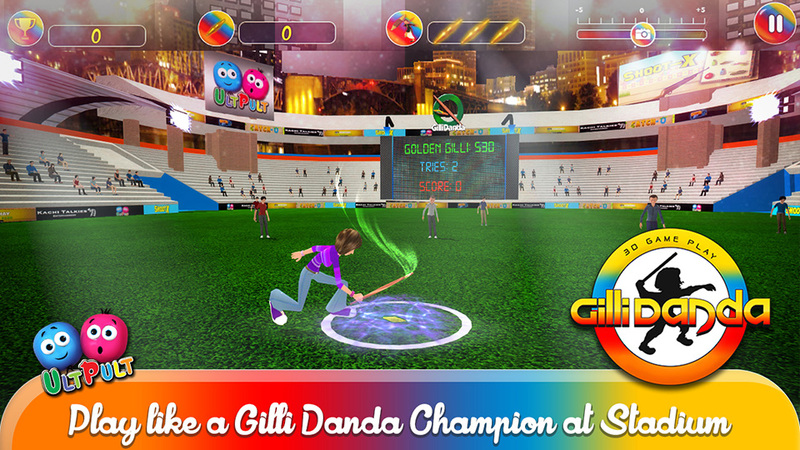 Gilli Danda or Tip Cat is as old as other Asian games like Kanchy (Marbles game) or Ludo. This game is played outdoors. 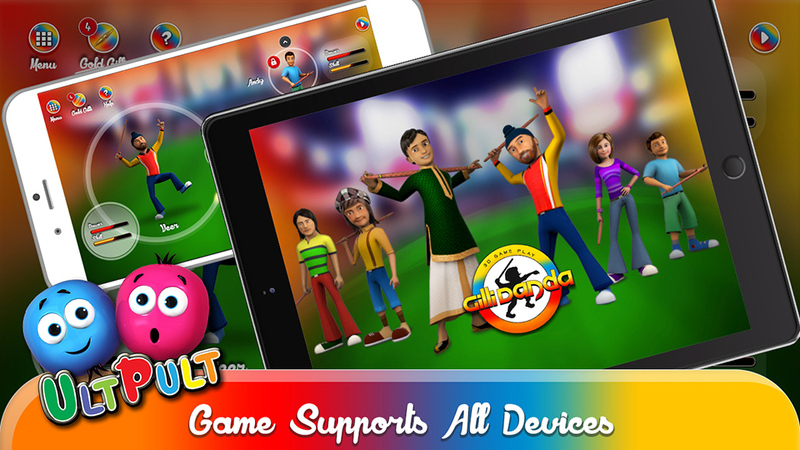 The game consists of five enthusiastic players named Iqbal, D’Angelo, Kartik, Maria and Veer. Each player is from different region and having different skill set. 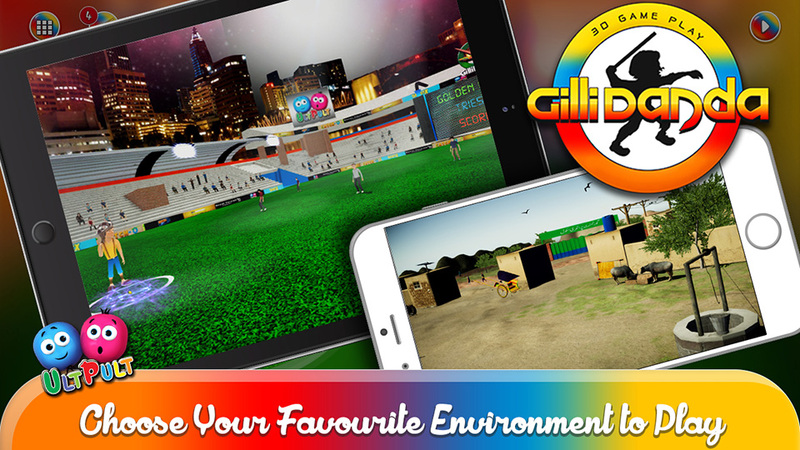 Gilli Danda provides you exciting gameplay with two different environments. 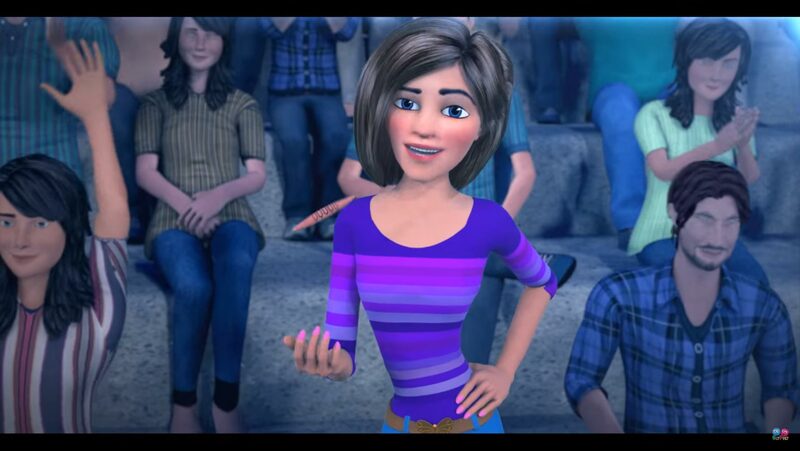 One of them depicts the nature and village scene of South Asian region while other depicts the ultra-modern and state of the art stadium.